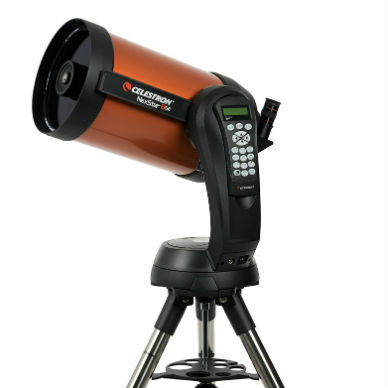 Celestron NexStar 8 SE Computerized Telescope is the world’s most beloved telescope! The classic, 8-inch Schmidt-Cassegrain revolutionized amateur astronomy in the 1970s. Now, the iconic “orange tube” design is updated with all the latest features to provide the best stargazing experience for beginners and experienced observers alike. 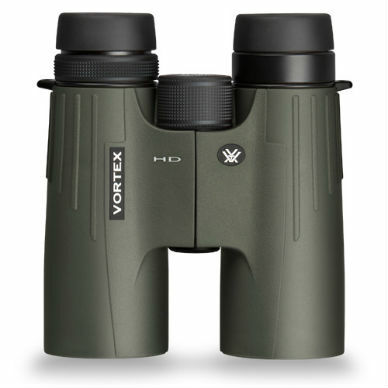 Large, 8-inch aperture with excellent light-gathering ability provides spectacular views of the Moon and planets, along with deep sky objects like the Whirlpool Galaxy and Hercules Globular Cluster. Fully automated, GoTo mount with database of 40,000+ celestial objects automatically locates and tracks objects for you. SkyAlign technology gets your telescope aligned and ready to observe in minutes. 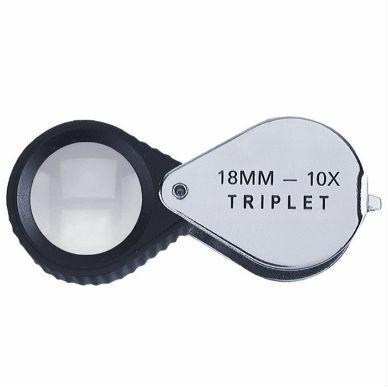 Even if you’re unfamiliar with the night sky, you can easily align your telescope on any three bright objects. This Item has an additional shipping fee of $40.00. *This item is not currently stocked but may be ordered through us for pick-up. Call us at 1-800-678-5430. Delivery time is approximately one week.